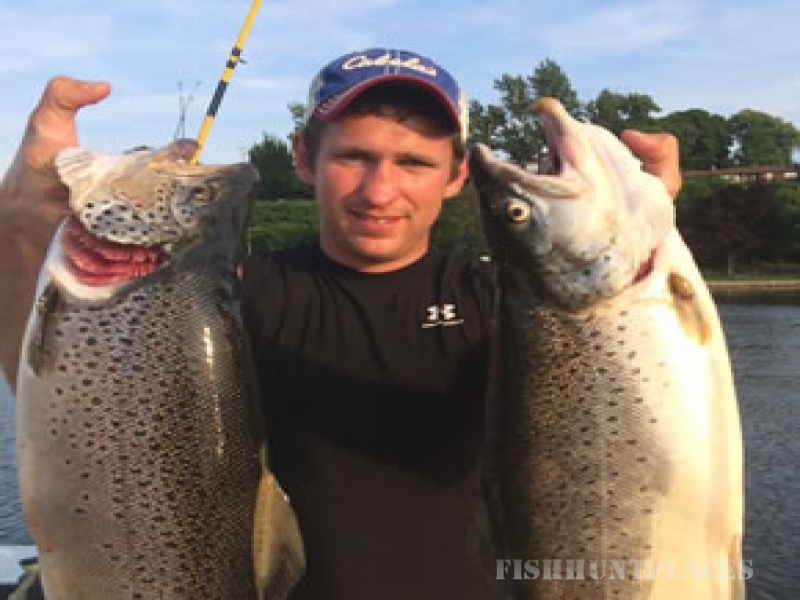 U.S Coast Guard Certified, Captain Brent Perkins is located at Wrights Landing Marina in Oswego, New York. 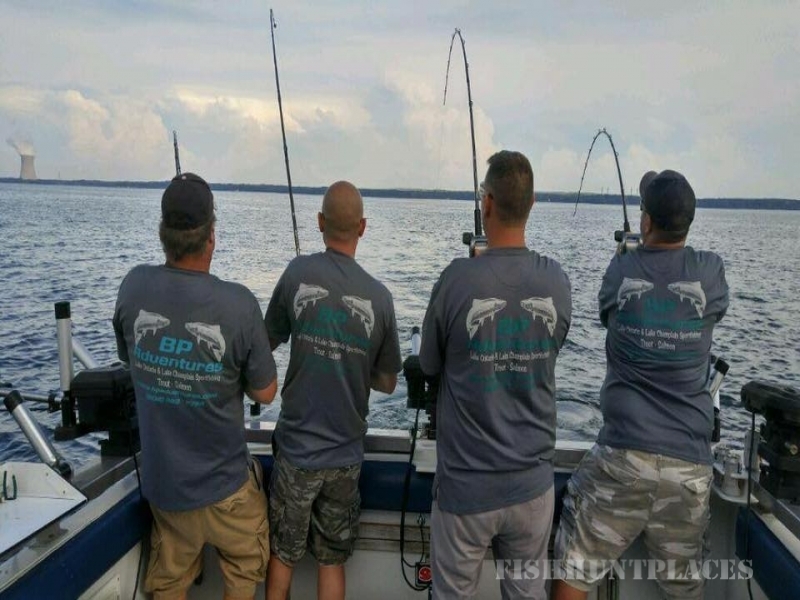 Whether you want to sport fish for a half day, enjoy a multiple day package, or plan a work outing, BP Adventures will accommodate your plans to your preference. 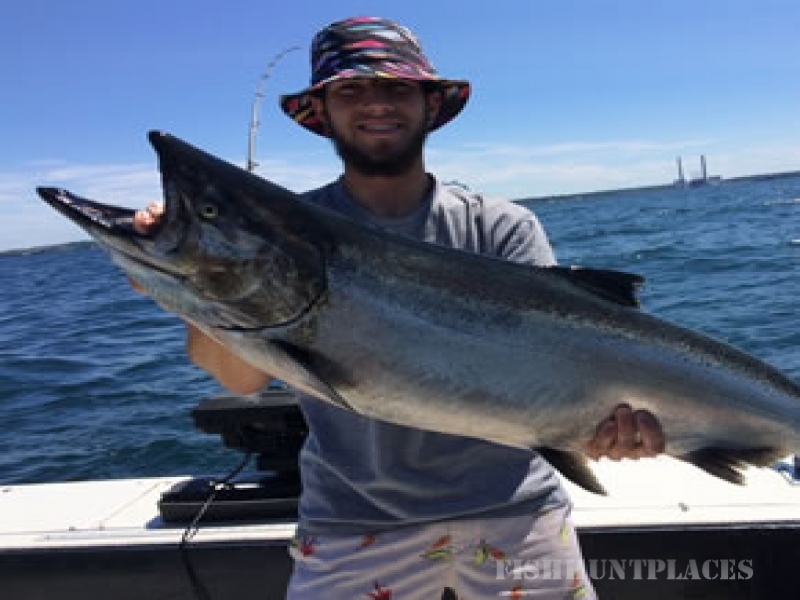 Owned and operated by Brent, BP Adventures has state of the art equipment as well as experience to make your adventure a memory long after you have landed on shore. 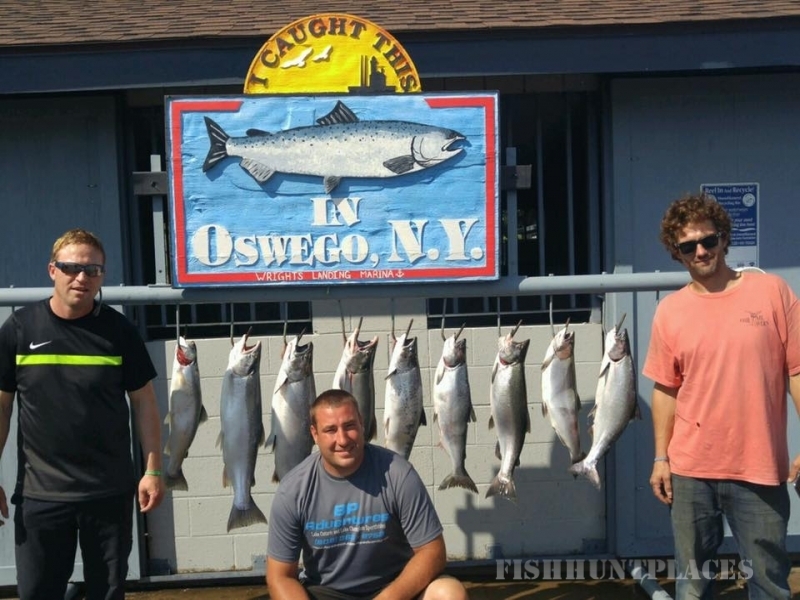 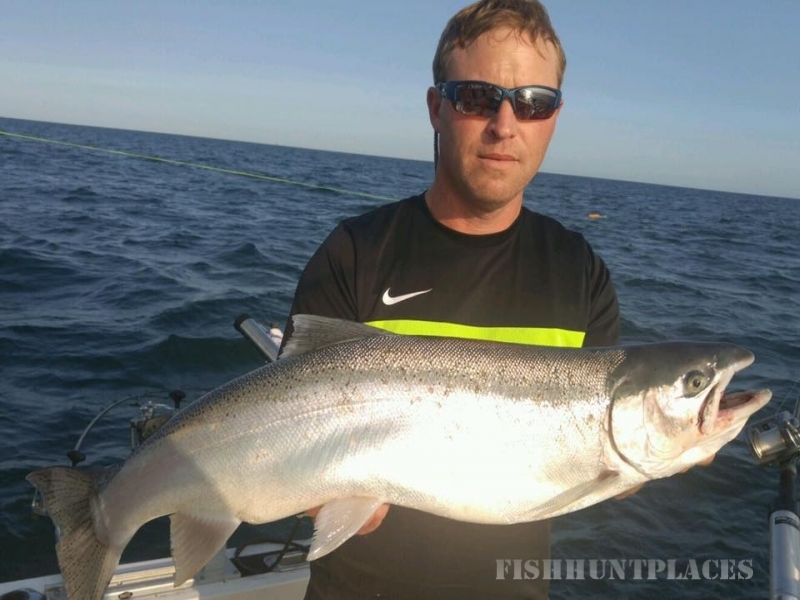 Oswego has much to offer while you are here fishing on Lake Ontario. 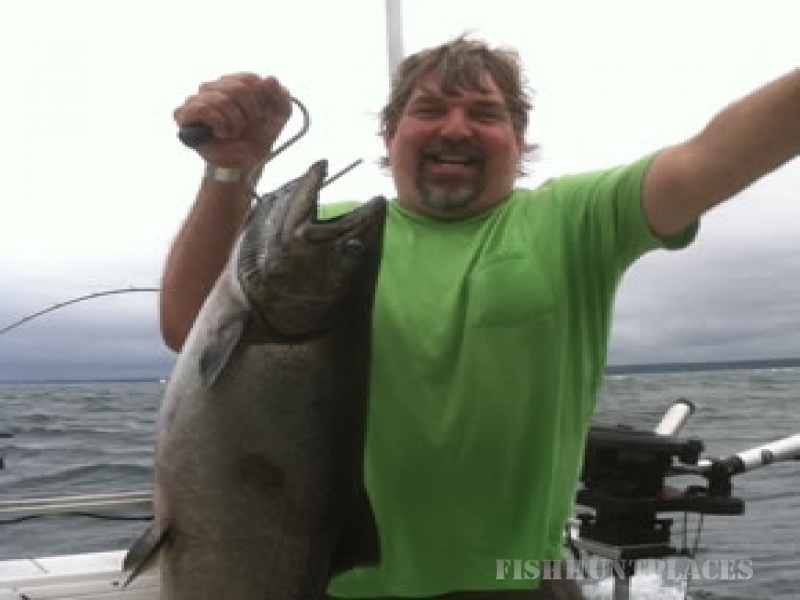 It is recommended that you check with Chamber of Commerce for events happening in the area when you plan your trip.